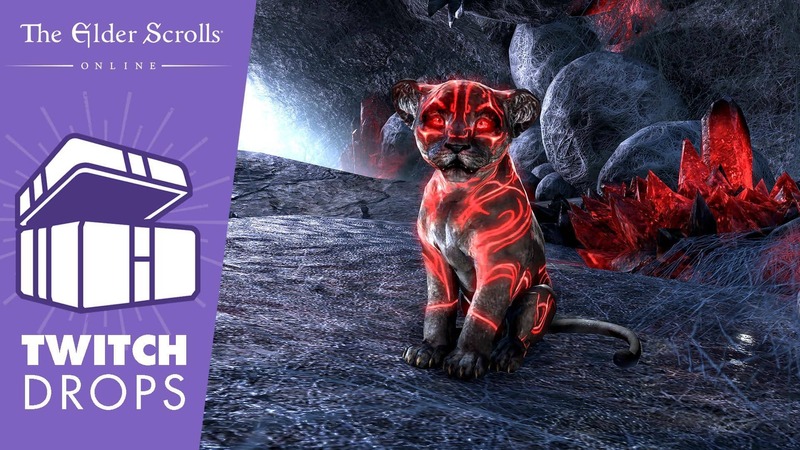 For all your Elder Scrolls Online Twitch Drops needs, check out our latest schedule for the month of October to see when they’ll be active for your chance to win a rare pet or mount! Below, you’ll find the Twitch Drops schedule for the rest of October. Don’t forget, Twitch Drops are currently only available for PC/Mac, and you have to link your account first. 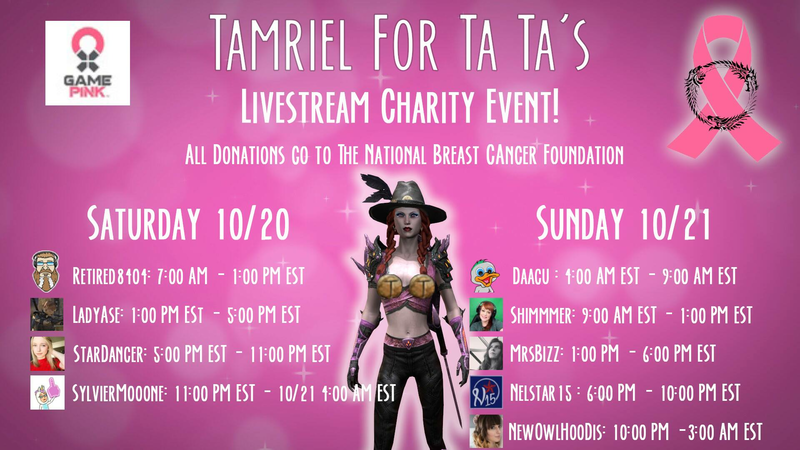 Note that the schedule below is subject to changes and additions, and that Twitch Drops redemptions may take several hours.